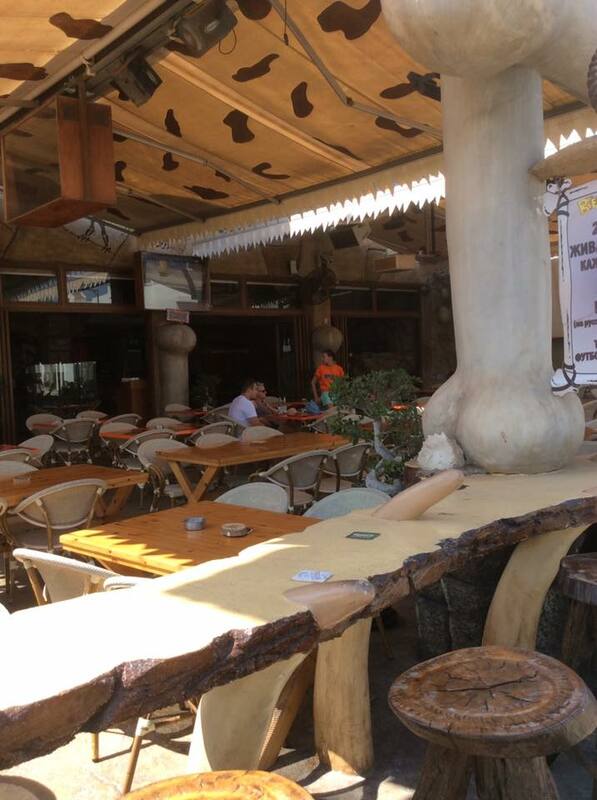 Bedrock Cafe is located on bustling Nissi Avenue, surrounded by shops and restaurants. 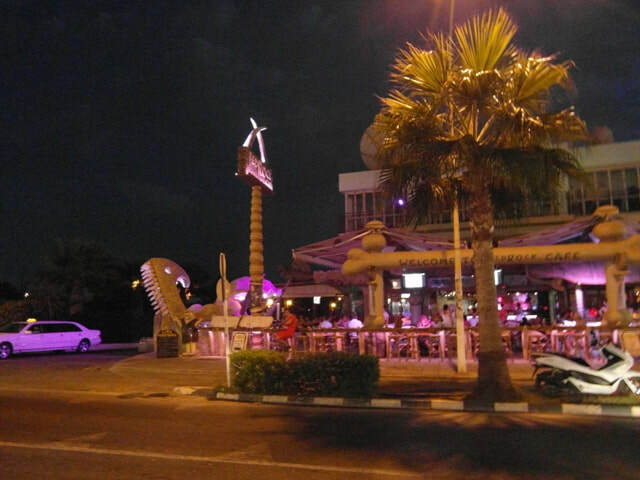 It is open most of the year round and serves breakfast, lunch and dinner as well as drinks right through the evening. 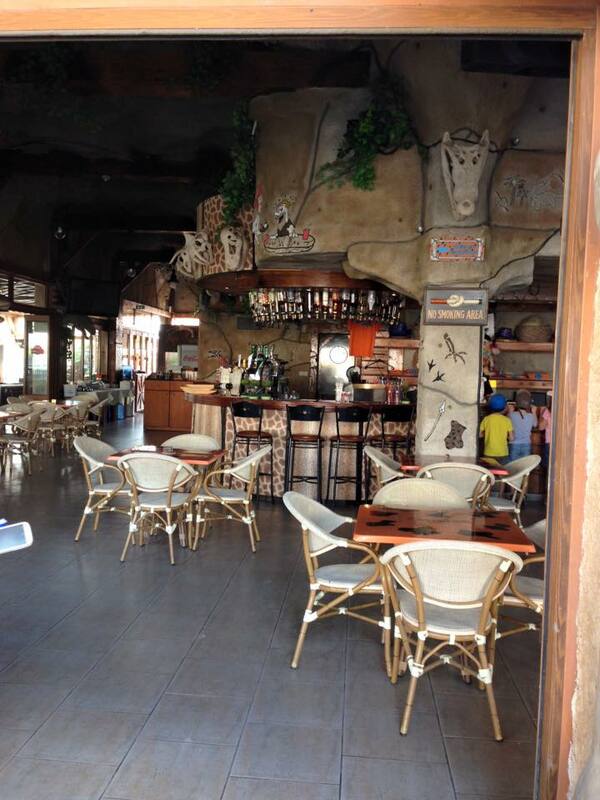 Bedrock cafe has a large children's play area out the back and has live music every night followed by karaoke. 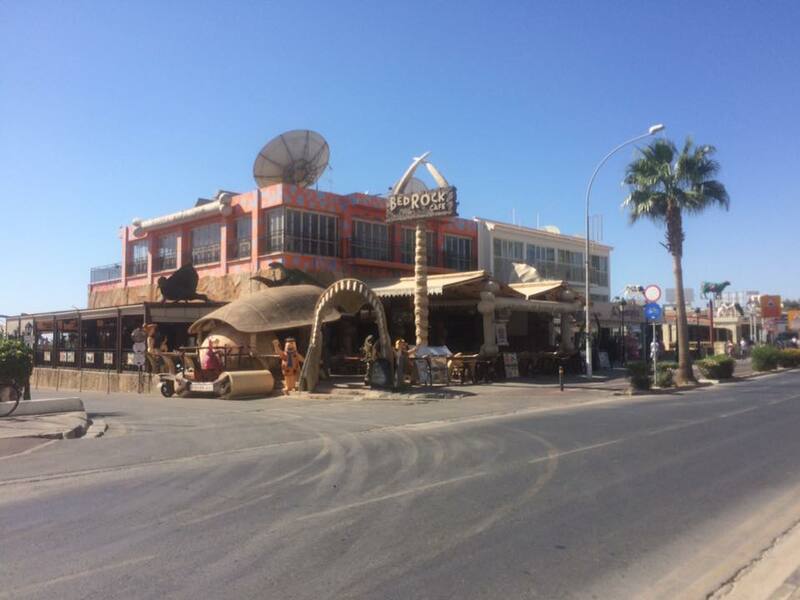 The closest hotels to Bedrock Cafe are Panthea Village and Margarita Napa.